Here’s a little something new in my etsy shop – postcards. 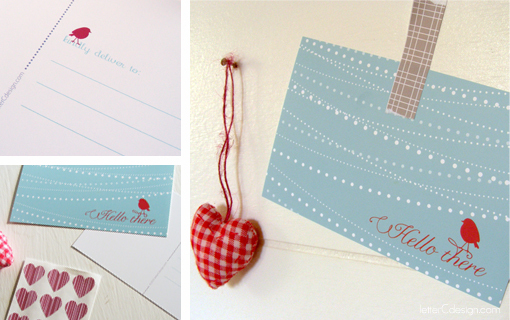 I think postcards are a simple and sweet way to send someone a quick little note. For someone like me who doesn’t like to write too much, these are perfect.